Harry Potter has cast a record-breaking spell on fans for nearly two decades. 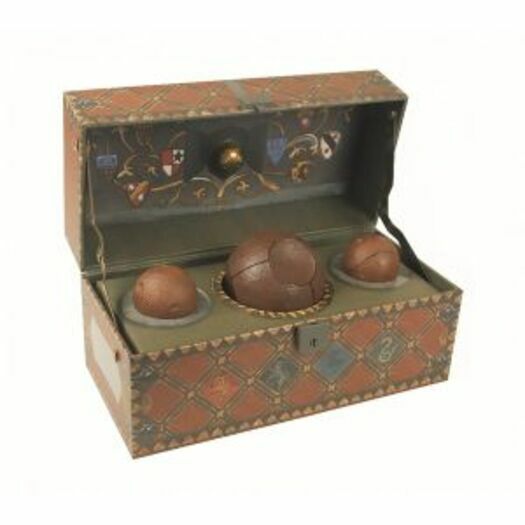 As the series' passionate worldwide fan base awaits the film version of Fantastic Beasts and Where to Find Them in 2016, Running Press presents the first officially licensed Harry Potter Collectible Quidditch Set. The editorial team at Running Press is proud to bring you this title as part of wide selection of mini books and kits.